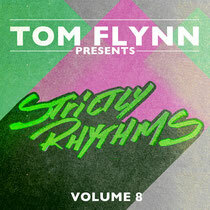 Birmingham’s Tom Flynn mixes the new Strictly Rhythm compilation and comes with a fistful of credentials – not only has he graced the likes of labels like Dirtybird, Size and Deadfish with his productions, Pete Tong gave him Best Break Through Producer of 2010 and named his track ‘Bianca’ as Essential New Tune. Let loose on Strictly’s vast and varied collection of tracks, Flynn follows previous Strictly Rhythms selectors Michel Cleis, Charles Webster and Radio Slaves in fine style, choosing a session of lesser-known gems and underground goodies augmented by a clutch of his own edits plus a brand new Tom Flynn production in Opera House. "When I first got into house music, I spent most of my teenage years in record shops hunting for the best house music I could find. After hearing numerous Strictly Rhythm records on people like Danny Rampling’s LGDP show, it was clear that was where the quality was. 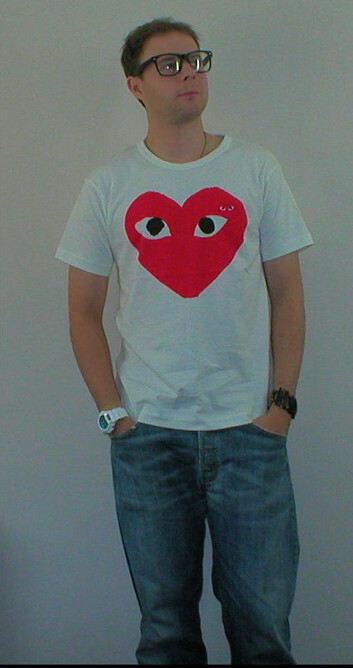 “I can honestly say the first label I would look for as soon as I went in a record store was Strictly Rhythm. I thought I had a lot of Strictly records, and knew a lot about the label, until I came to do this mix and was granted access to the entire back catalogue - WOW! There are records here that were made 15 years ago that don't sound out of place in today’s sets. I could quite easily have done eight different compilations given the amount of quality I had to choose from, but I wanted to do a mix that reflected what I looked for in music back then, and even now to this day.